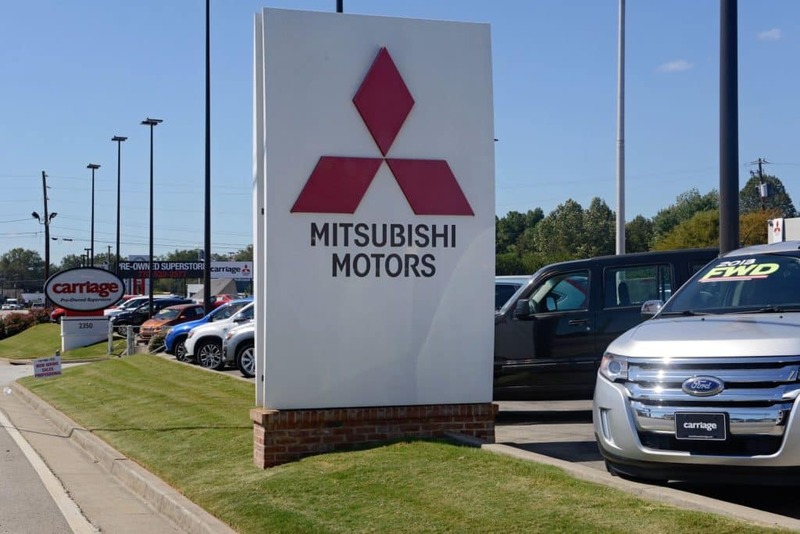 If you’re looking for reasons to invest in a new or pre-owned Mitsubishi vehicle at Carriage Mitsubishi, read on to discover why we’re the most trusted Mitsubishi dealership in the area. 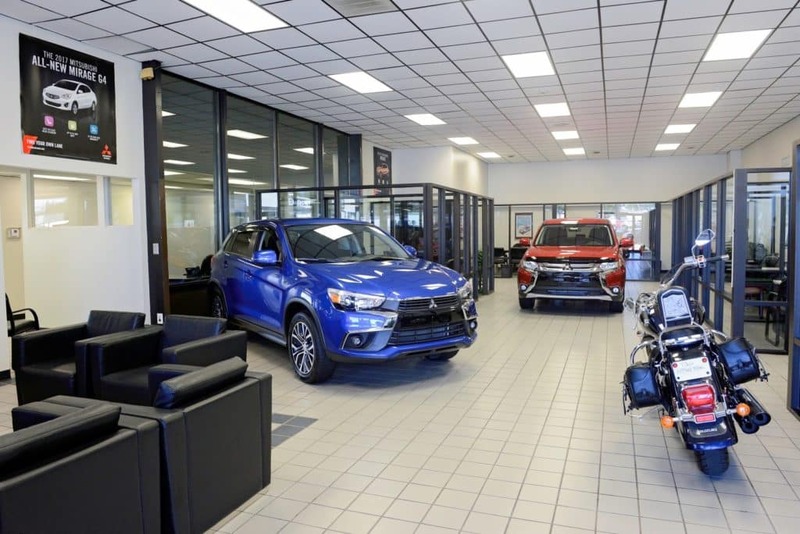 Easily browse our entire inventory online from the comfort of your own home, and when you’re ready to start taking test drives our expert consultants will work together with you to find the perfect Mitsubishi for your unique driving needs. 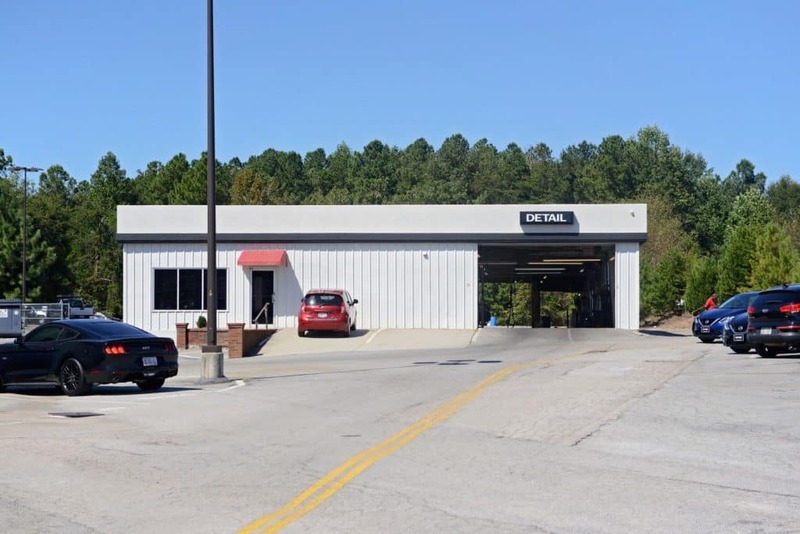 We give our valued clients the peace of mind they deserve with our factory-trained technical team, free services, and a wide range of financing options. 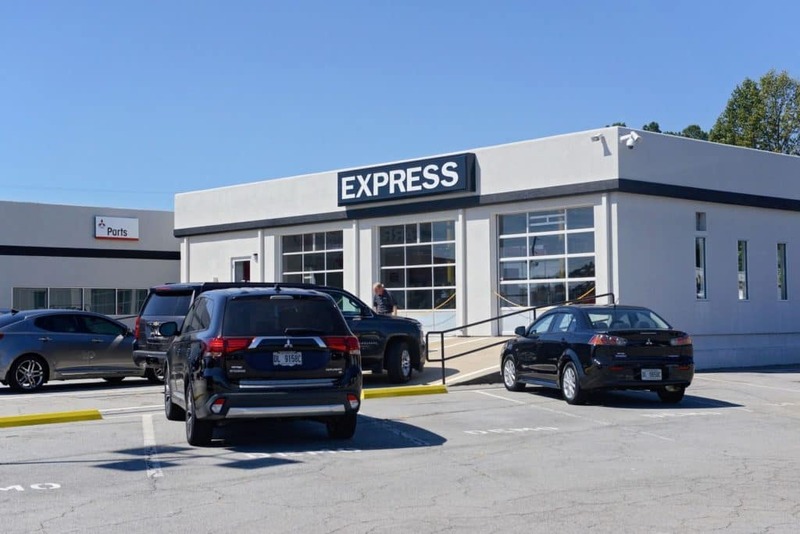 For us, it’s not about “hard selling” – we’re in the business of helping you find the right vehicle for your needs. Read on to learn more about us! 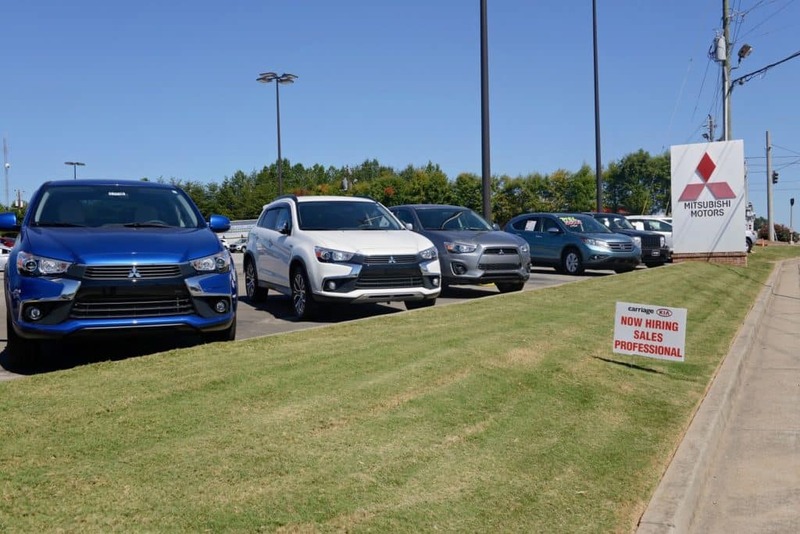 You won’t find a better selection of both new and pre-owned Mitsubishi vehicles anywhere else in the area. That’s because we’re focused solely on this brand, and we understand that our customers desire a one-of-a-kind shopping experience. 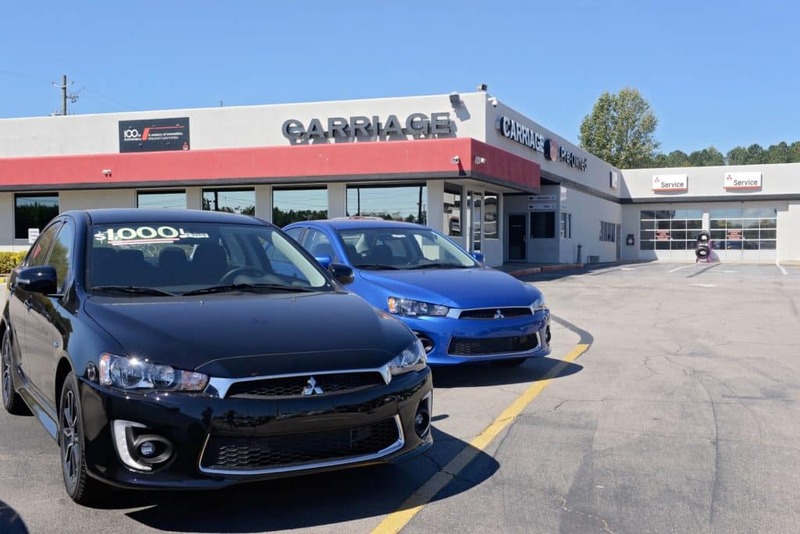 Whether you’re looking for a new Mitsubishi to upgrade your commute or an affordable pre-owned vehicle that’s especially helpful for folks on a budget, we have the inventory. New Vehicles: Shop online and browse our extensive inventory of new Mitsubishi vehicles – ideal for drivers looking for a brand new experience. 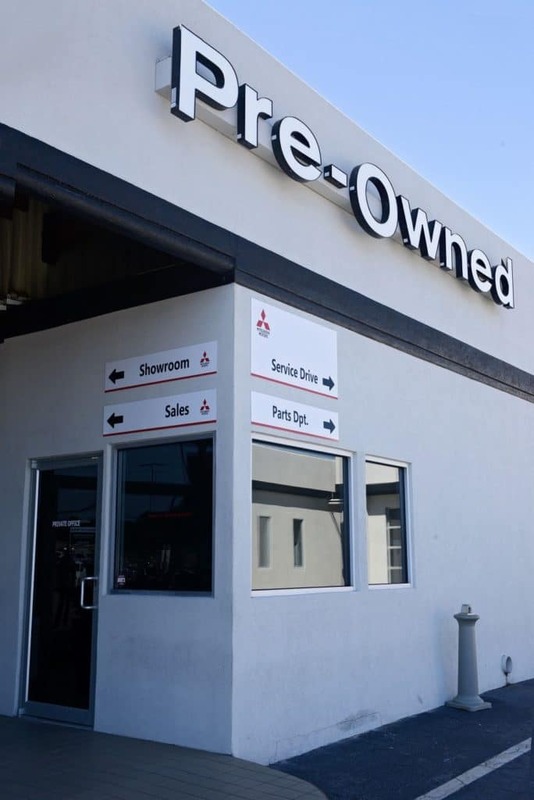 Pre-Owned Options: Some of the most affordable and budget-friendly vehicles we have in stock are our pre-owned options. 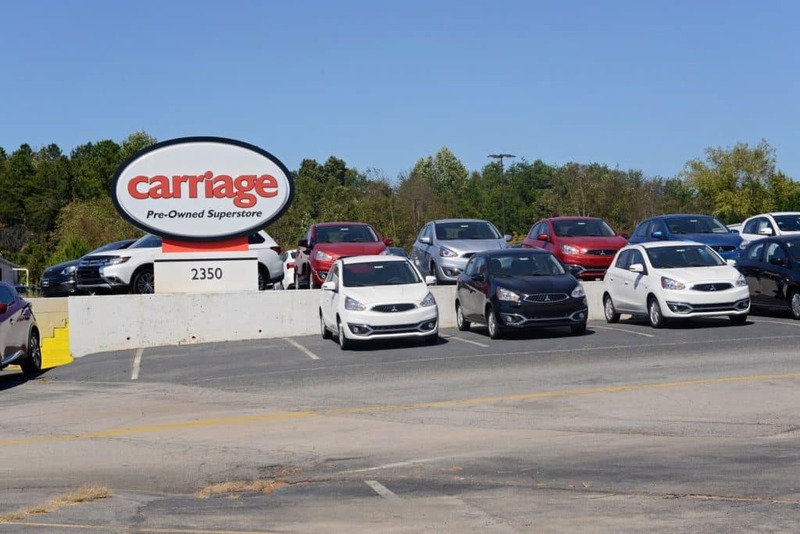 We also offer certified pre-owned vehicles. Check them out today! Choices for Business Owners: Need a workhorse truck for your business? We have you covered. Learn more about how we can get you up and running with the right truck for your business today. Investing in a new vehicle can be a daunting task for even the most financially savvy among us. 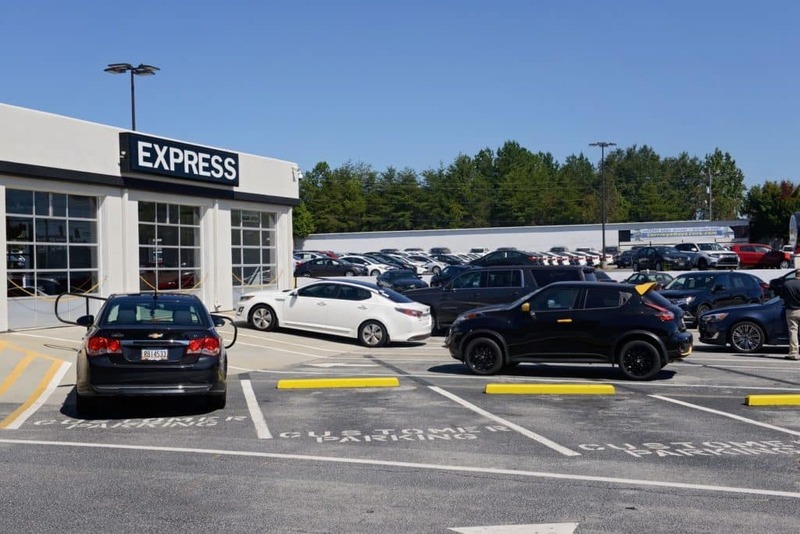 To help you afford your new or pre-owned Mitsubishi, we offer a variety of financial services designed to meet your needs. Ready to learn more? 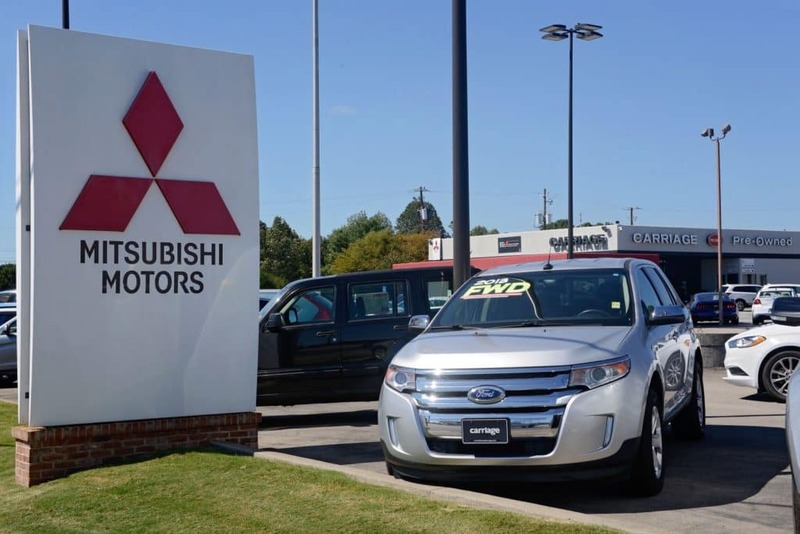 Click here to discover how we can partner with you to meet your financial goals when you invest in your new Mitsubishi vehicle. 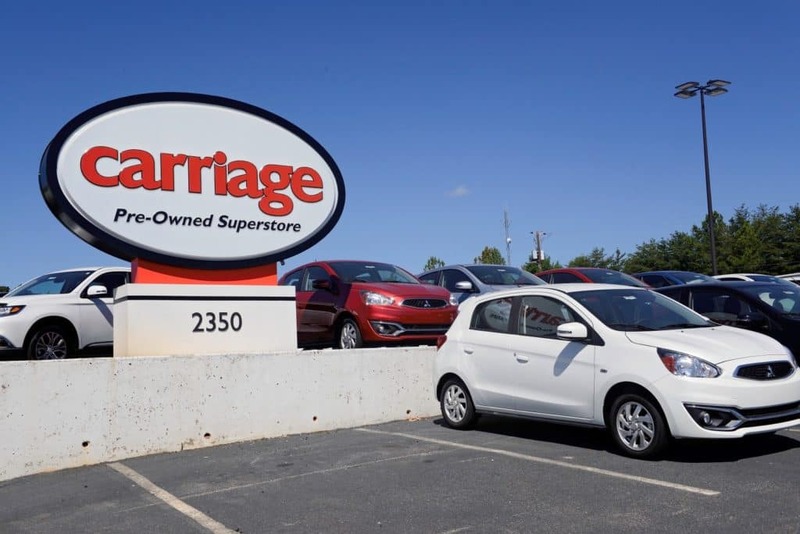 Trade-In Offers: Trade in your vehicle and upgrade at Carriage Mitsubishi. We make the process as easy as possible. Financing Options: We’ll work together with you and over 30 different lenders to develop the right financing package for your needs and budget. We’re On Your Side: You can count on us to be your trusted financial partner. We want you to succeed, and we’re here to help make your desired Mitsubishi vehicle your very own. Let’s work together today to make it happen! 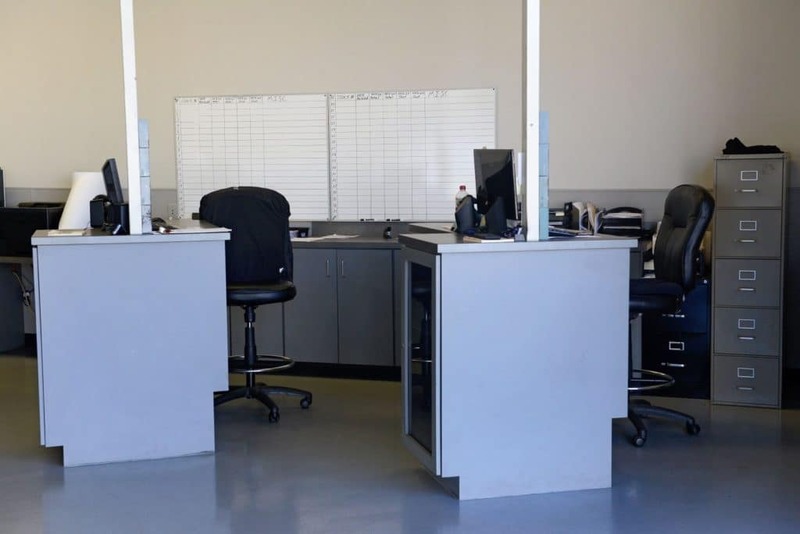 Our unbeatable customer service team consistently exceeds our customers’ expectations by delivering quality consulting and service backed by the expertise of our factory-trained service team. 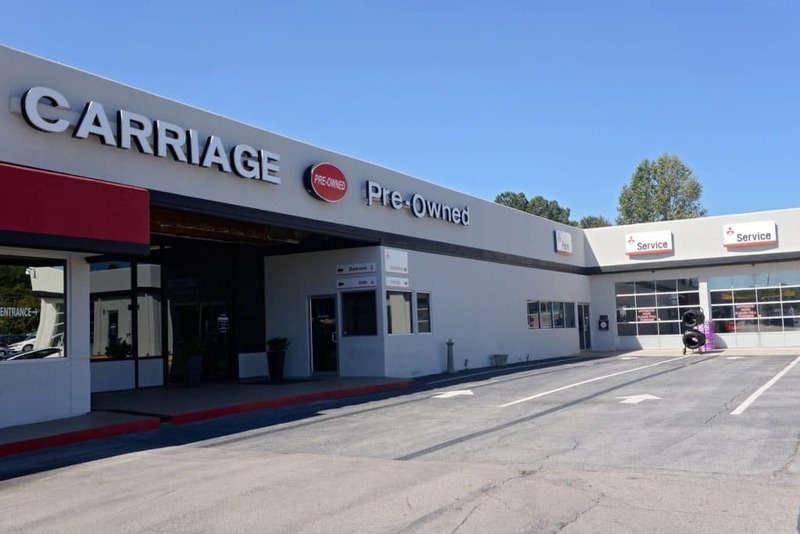 We’ll Help You Choose the Right Vehicle for Your Needs: Our team will work together with you to help you pick the right automobile for your specific needs. 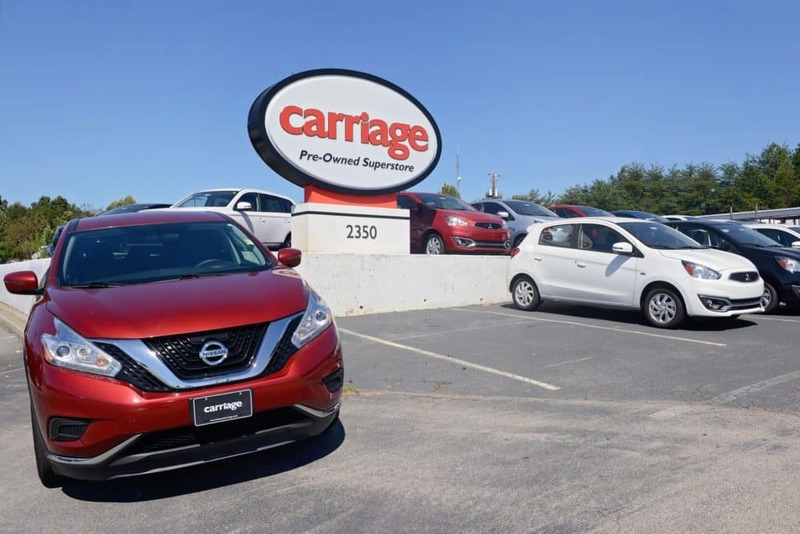 If you’re looking for a commuter vehicle, we’ll help you choose the right sedan or compact SUV for you. Need a business vehicle? One of our pickup trucks is bound to get the job done. Run into Issues? 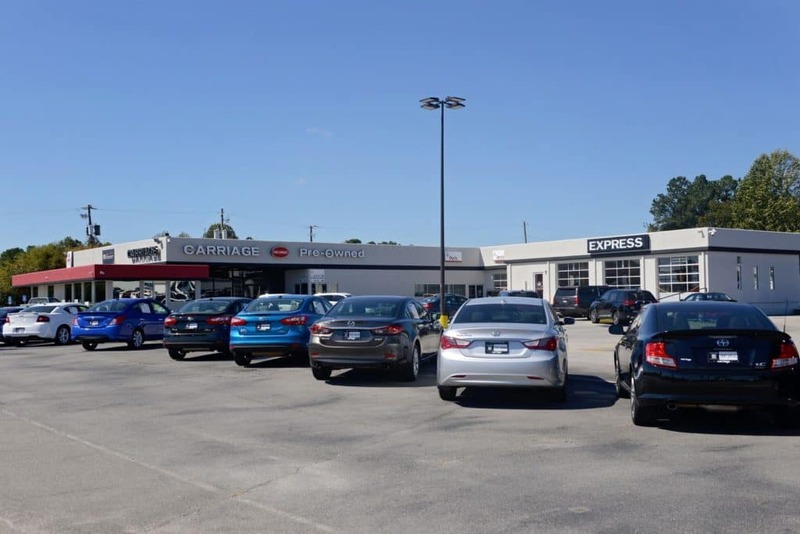 We’ll Do Anything to Fix Them: Unlike some dealerships, we don’t put the blame on our valued customers when things go wrong. 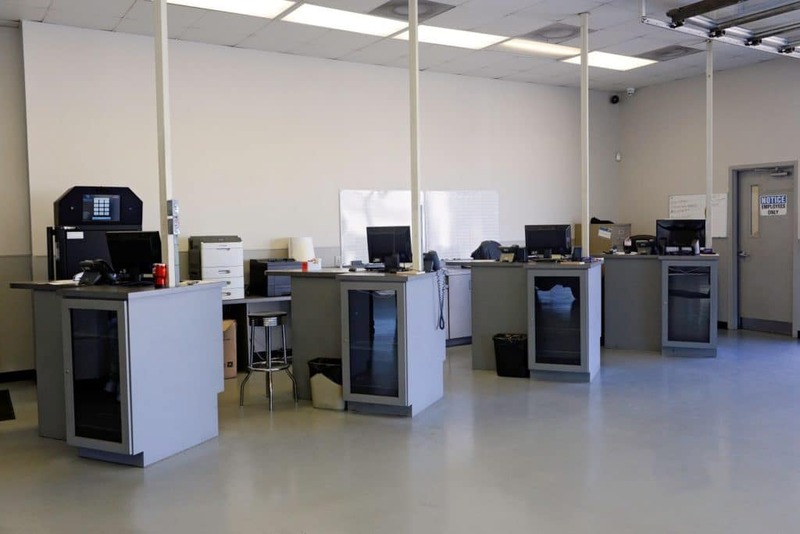 If you run into any issues, we will strive to resolve them efficiently and effectively. Treating you well is our number one priority. 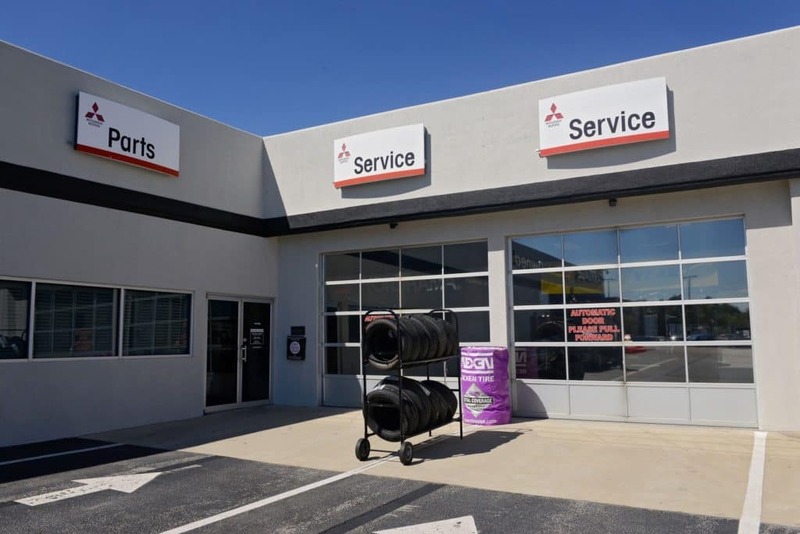 Your Trusted Partner in the Mitsubishi Business: At the end of the day, we’re here to help you choose the right vehicle and back you up with outstanding parts and service. 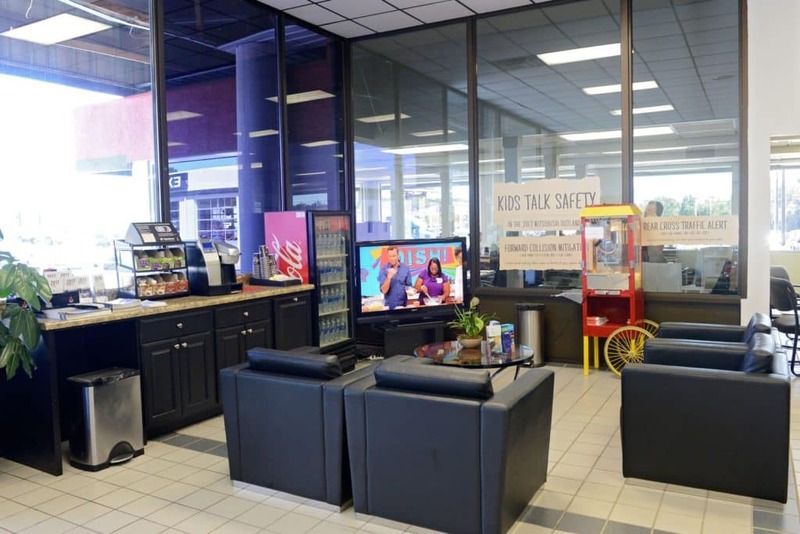 From free car washes to complimentary Internet access in our waiting area, we’re here to make your Mitsubishi experience as optimal as possible no matter what. Bring Your Pets Along for Your Test Drive! As silly as it sounds, we do understand how important it is that your chosen Mitsubishi vehicle is right for the whole family – including those family members that walk on four legs. Feel free to bring your pet along for the ride! 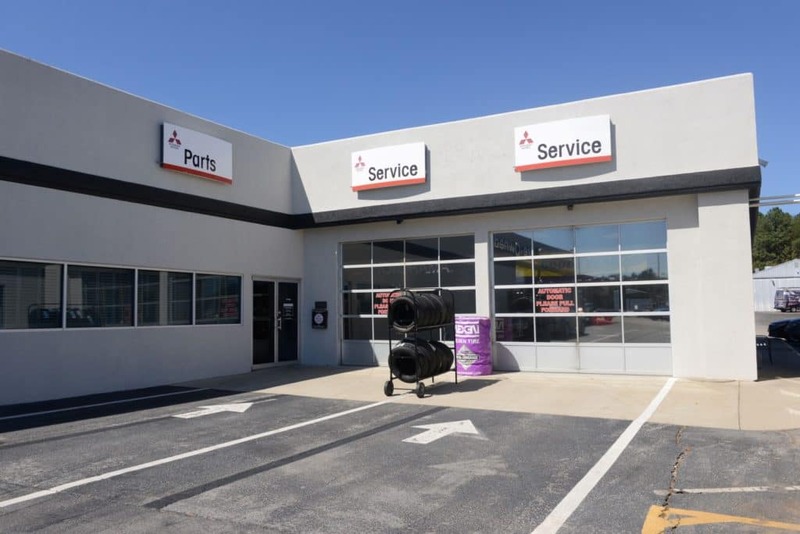 To get started with your Mitsubishi shopping experience, connect us with on the phone at 678-932-1710 or contact us online through this form. 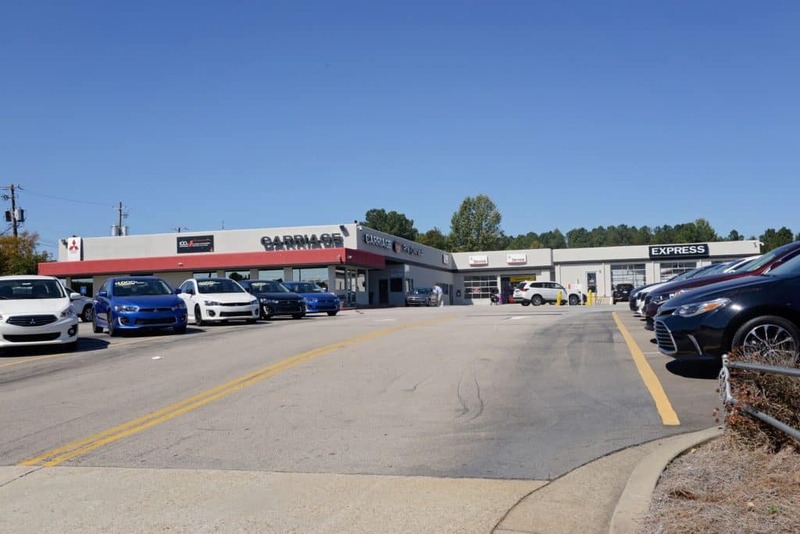 We’re located at 2350 Browns Bridge Road in Gainesville, GA and we look forward to welcoming you to the Carriage Mitsubishi family!